ASP San Jose del Monte (SJDM), Bulacan chapter will be conducting a seminar on “Filipino Siblings of PWAs: Understanding and Responding to their Needs”. The seminar will serve as a preparation for the chapters of ASP and other organizations that plan to conduct their own SibsCAMP in the coming months. This will also provide an opportunity for parents and professionals coming from Bulacan, Caloocan City and the Northern District of Quezon City who missed the same seminar last April 27 at the Asian Social Institute, in Malate, Manila to attend. 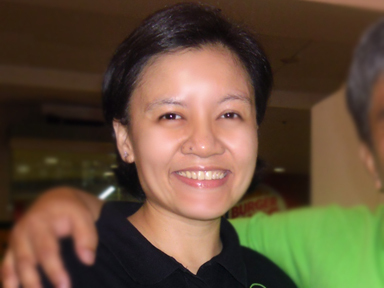 Ms. Rosalyn Marie Sorongon or Teacher My, a seasoned speaker, a member of the Education Committee of ASP and facilitator of SibsCAMP (Siblings Camp Philippines) will again be the resource speaker.